We have an urgent / priority service for your breakdown situations. 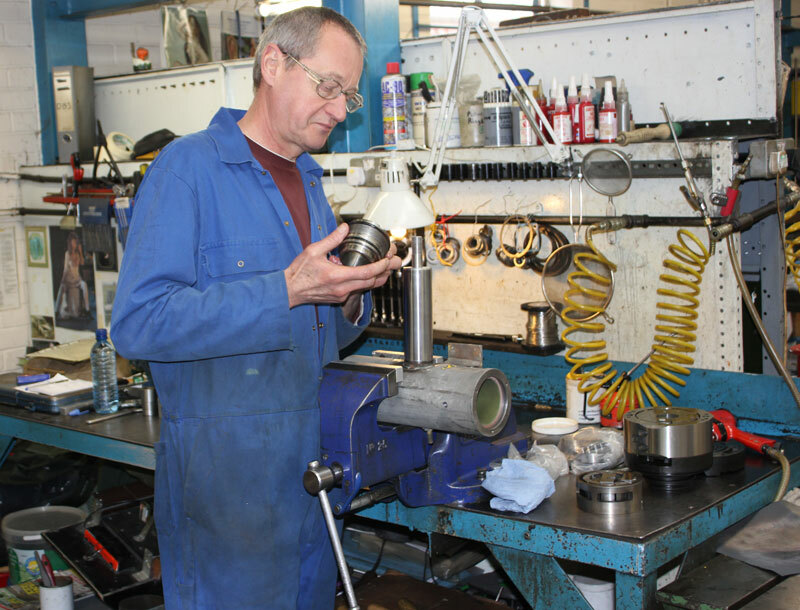 With over 30 employees, The Hydraulic Centre in committed to quality in every aspect of Hydraulic repairs and supply. 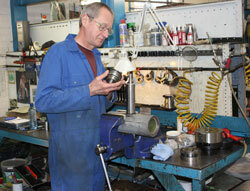 We service and repair the WIDEST RANGE OF PUMPS! Our engineers will strip and inspect your unit, assessing the problem and finding the best possible solution to rectify the problem – FREE OF CHARGE. Where practical we can rework components in our workshop. If your unit is deemed beyond economical repair, our Sales Team will issue you with the best price and delivery for a new unit. Our vast stores contain spares from a huge array of manufacturers. We also have spares made from manufactures original specifications, all to make our turnaround thequickest possible. We are second to none when faced with your breakdown. We stock a wide selection of NEW replacement units. We also keep a variety of service exchange units on our shelves for an even quicker turnaround, many obsolete units also available ex-stock! 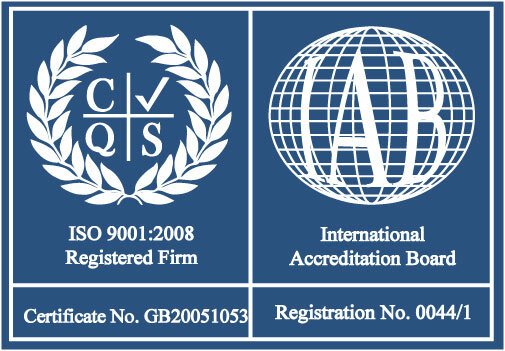 What makes The Hydraulic Centre special is the high quality of our work. Once your unit has been repaired it will proceed to our Test Facility. 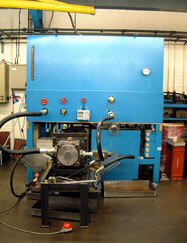 We have an EXTENSIVE RANGE OF TEST FACILITIES DEDICATED TO HYDRAULIC REPAIRS. 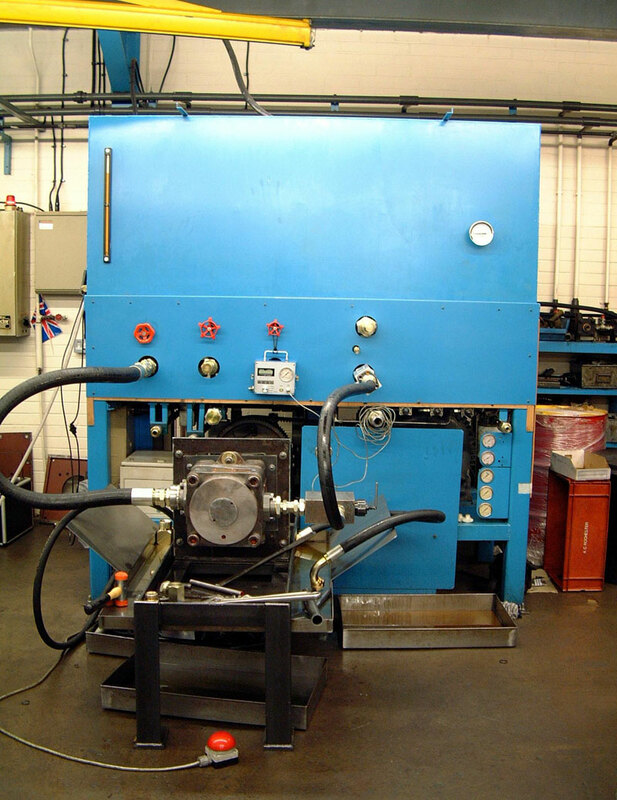 For our Accumulator testing service we also have a unique VOLUMETRIC EXPANSION STRETCH TEST RIG enabling bladder type accumulators up to 54 Litres to be tested in accordance with current regulations. 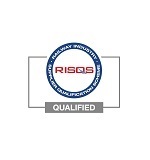 Our Test Engineers are highly trained and work to original equipment manufacturers specifications. 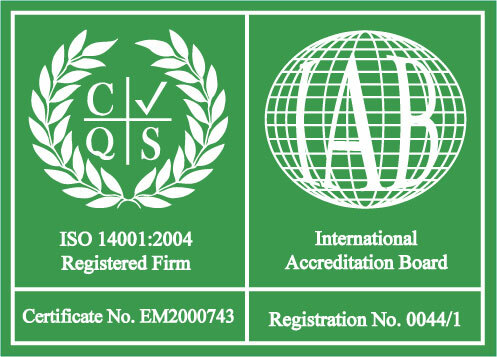 All test results are recorded and certification issued if required. 12 MONTH WARRANTY on all our repaired units.